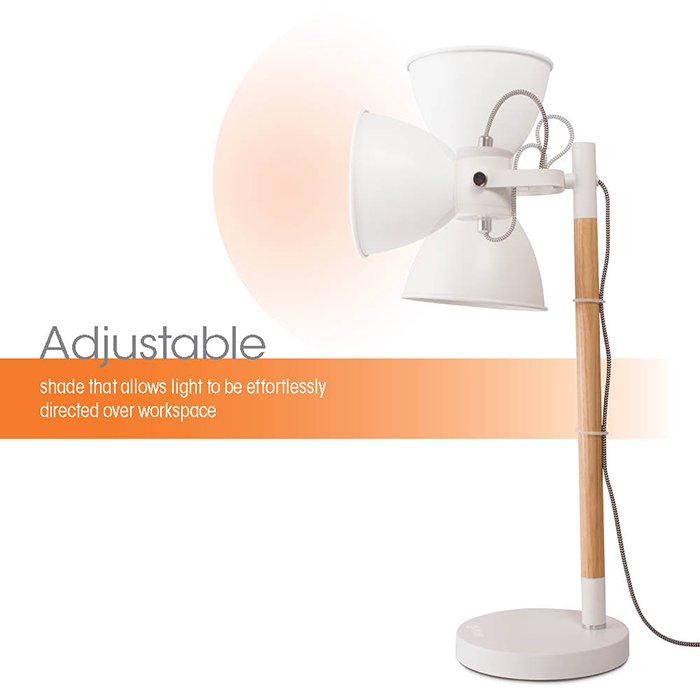 Simple yet impressive, this 21.75 inch metal table lamp with adjustable head is packed full of fun! 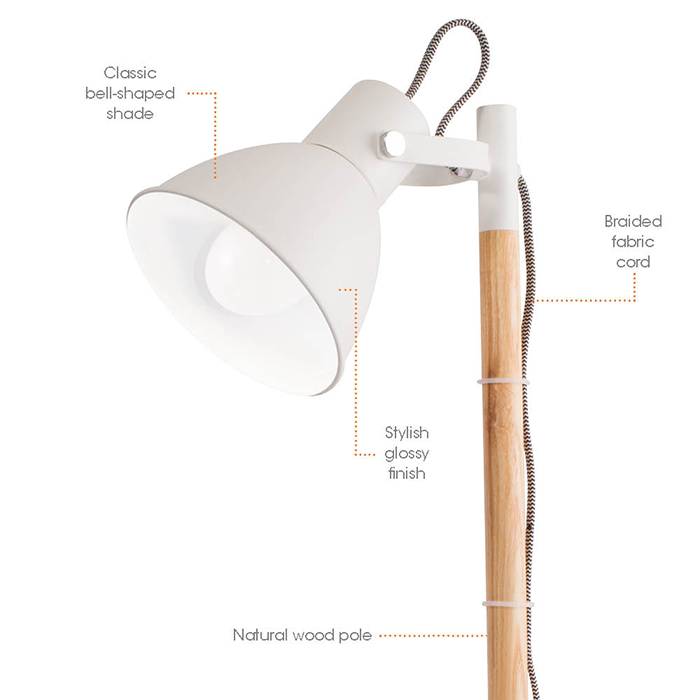 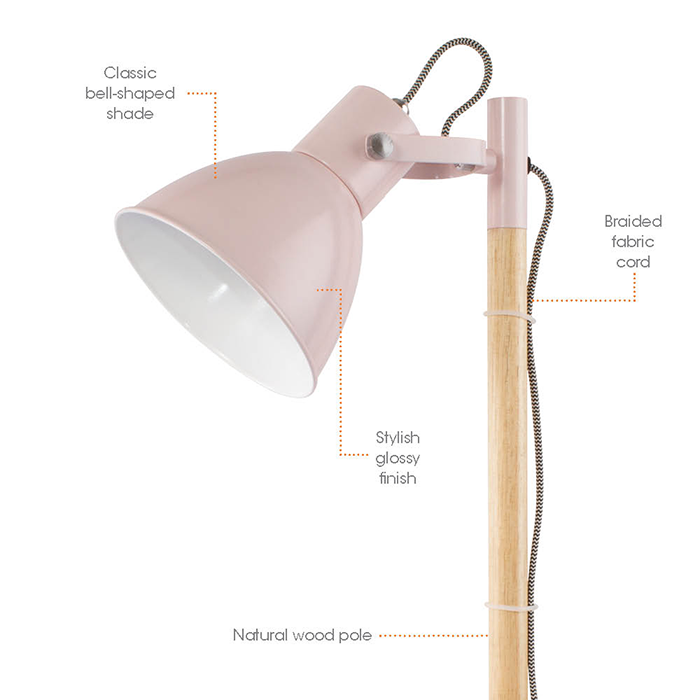 The Avery LED Table Lamp features a stylish wood pole, braided fabric cord and classic bell-shaped shade that easily adjusts over your workspace. 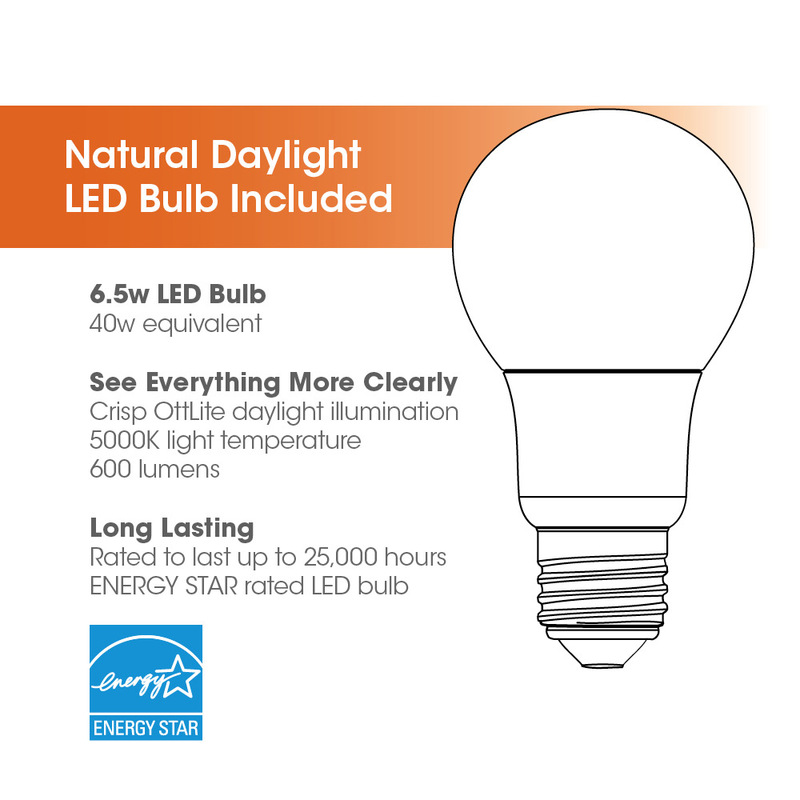 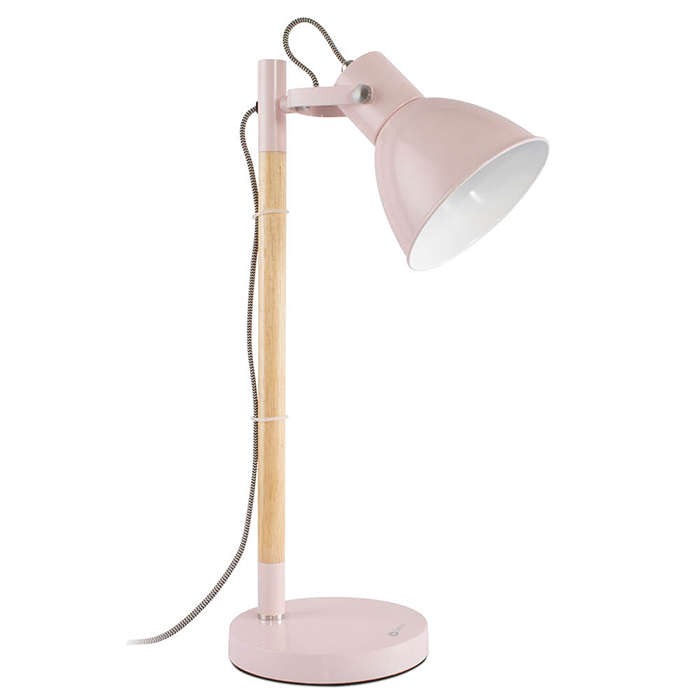 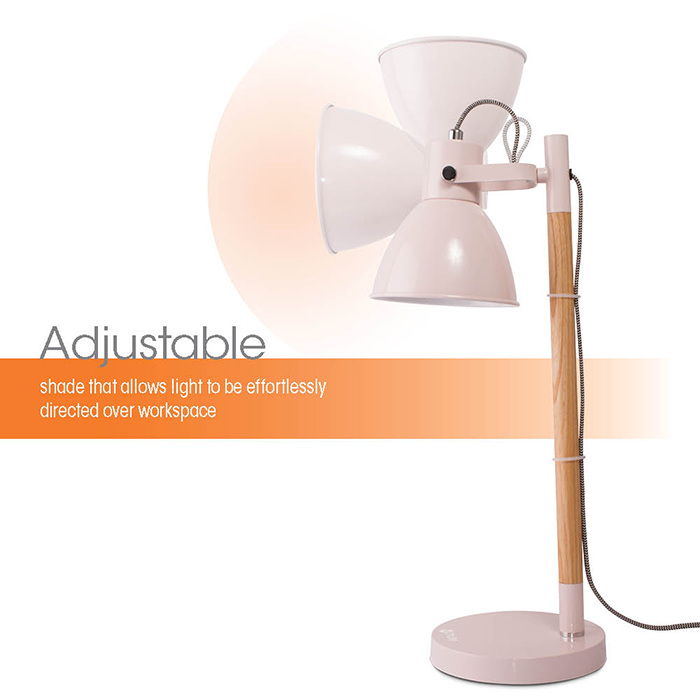 Perfect for a craft room, study area, office or bedside table, this versatile lamp features OttLite natural daylight illumination for hours of seeing details clearly and colors accurately. 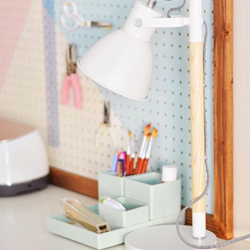 @mintedbold - "I FINALLY have a dedicated craft area. 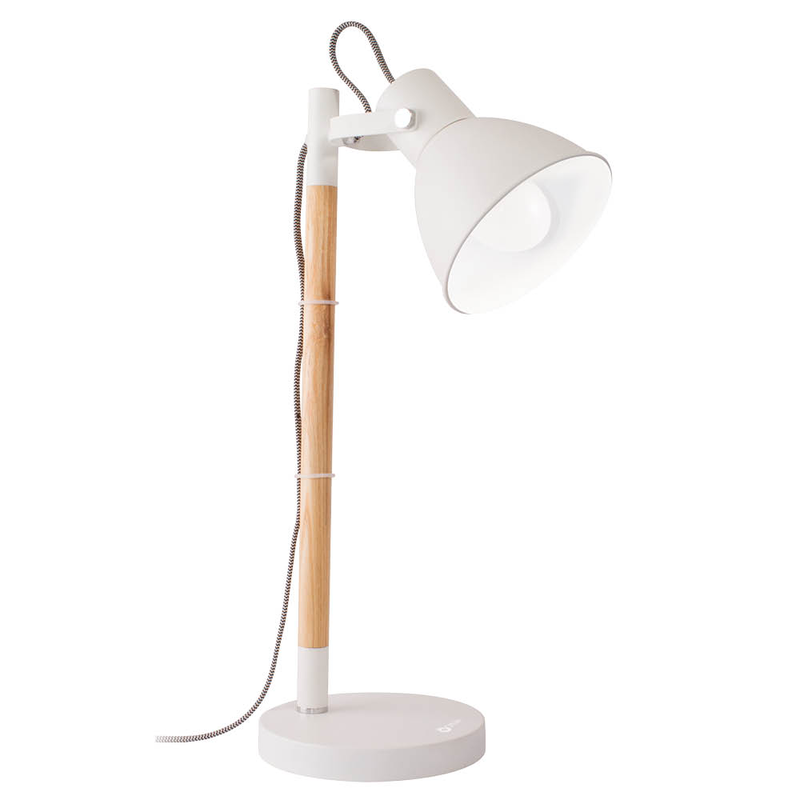 Pretty sure I already need more room, but i'll take what I can get. Invested in this gorgeous OttLite so I'm not crafting in the dark. What are your craft desk necessities?"